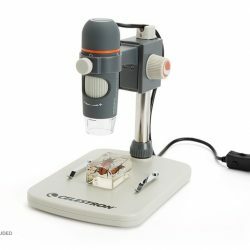 Let us help you dive into the microscopic world of plants, bugs and circuit boards. 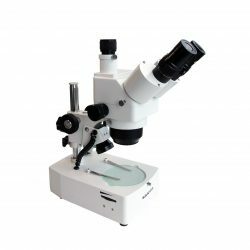 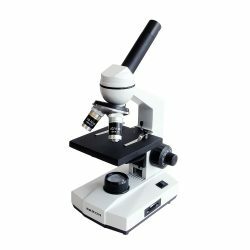 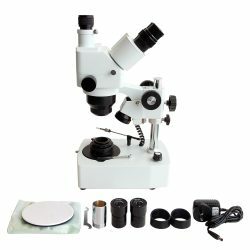 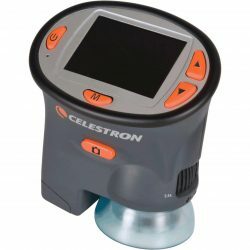 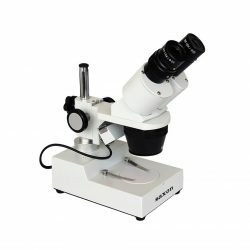 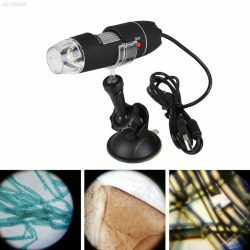 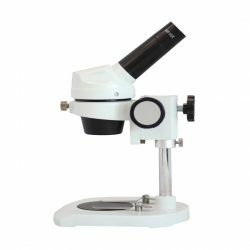 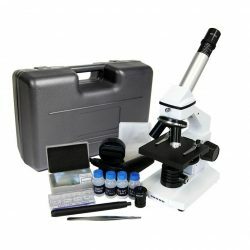 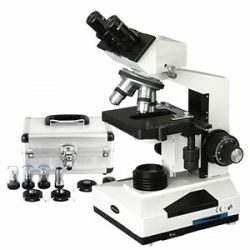 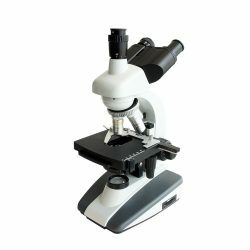 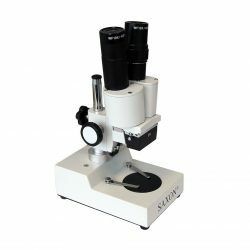 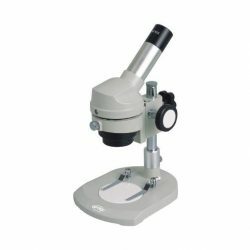 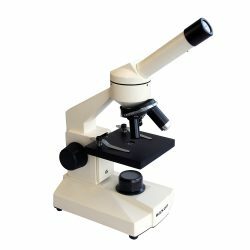 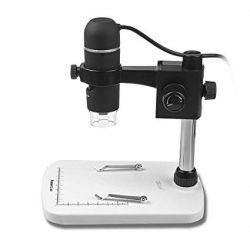 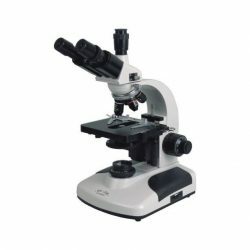 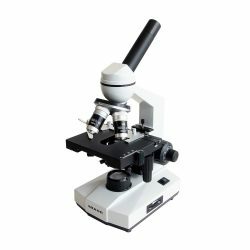 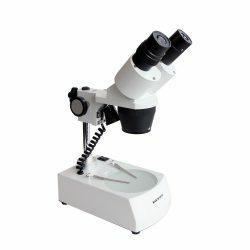 Our range of biological microscopes, stereo microscopes, digital microscopes and microscope accessories is sure to impress! 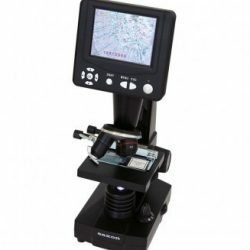 If you’d like to find out more or would like to test these microscopes out, call us or drop by our showroom in Perth, Western Australia to chat to our friendly Optics experts.